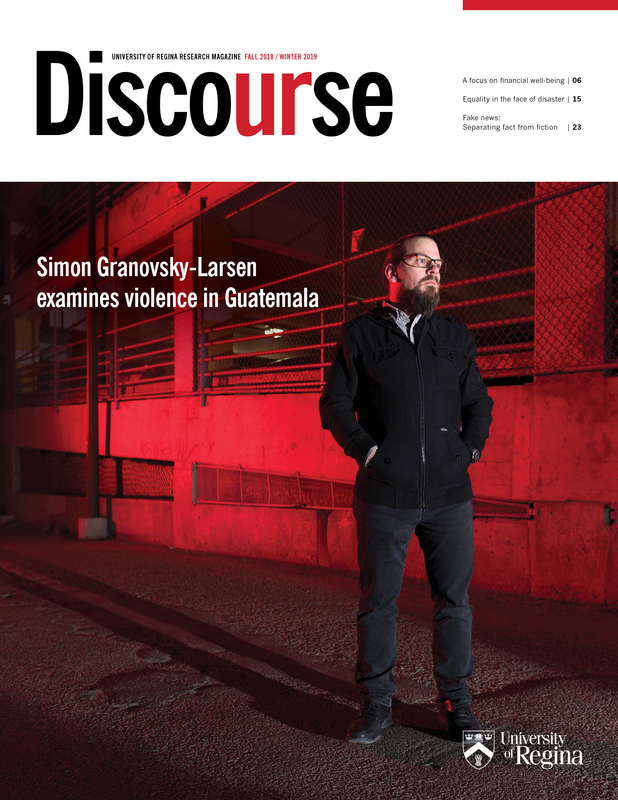 Discourse, the University of Regina's Research Magazine, launched on Sept. 28, 2016. Read more. Comments or inquiries about Discourse? Please e-mail us. Gordon Pennycook’s advice on how to spot fake news and separate fact from fiction.